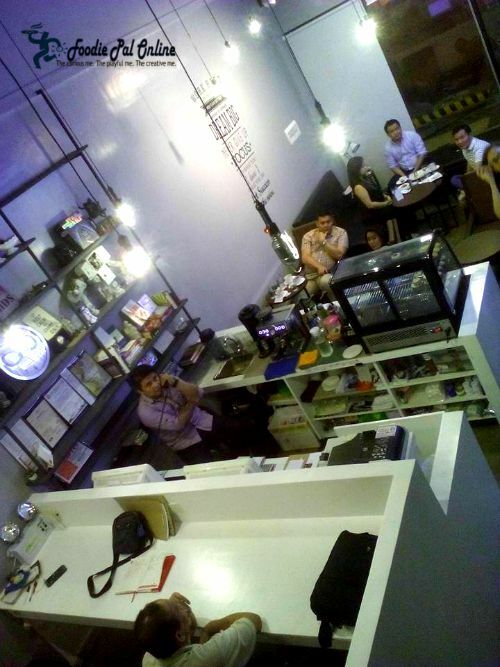 There are lot of coffee shop here in Davao City that gives you a nice place to cool and chill out at the same time. 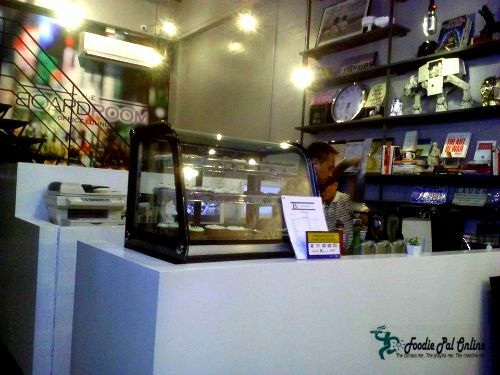 But there is one coffee shop that really different from the other coffee shop I've been to., have their soft opening last August 24 during the Kadayawan celebration this year. 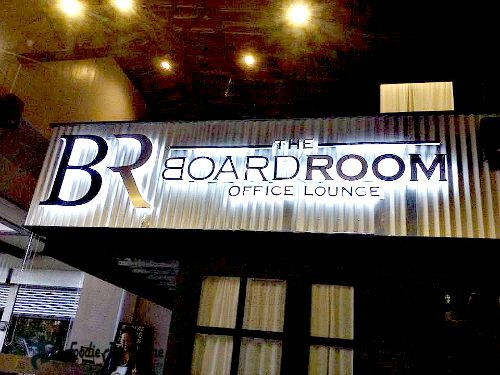 THE BOARDROOM OFFICE LOUNGE is managed and owned by Wendy Cabrera, Toffee Ang, Sisoy Kintanar and Ian Viñalon. The concept was also made by them because of their experiences during their MedRep years, which is the difficulty to look for a place to meet their clients. 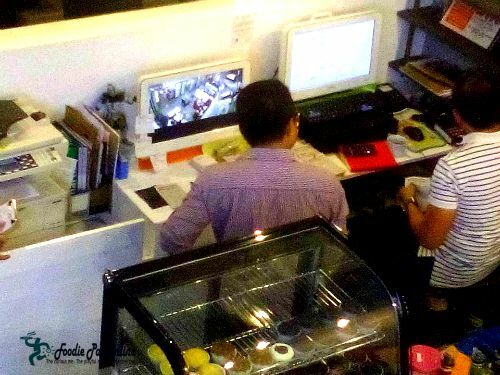 What makes them different is that they're not a coffee shop but a working place that you can rent to make as your own office. 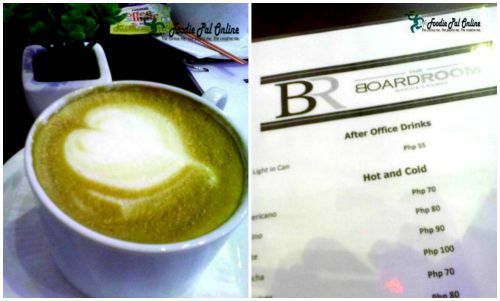 Yes, they serve coffee and meals for young and not so old urban professionals whose tummies are hungry. 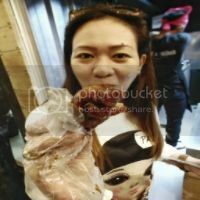 This time I am not reviewing about food, but the SERVICE. meeting up with your friends or clients. A good place to rent a cubicle and have a one-on-one re-checking of work just to catch up with a deadlines. Or just simply, if you want to have some time alone, to reflect and to study this is a good venue for you. 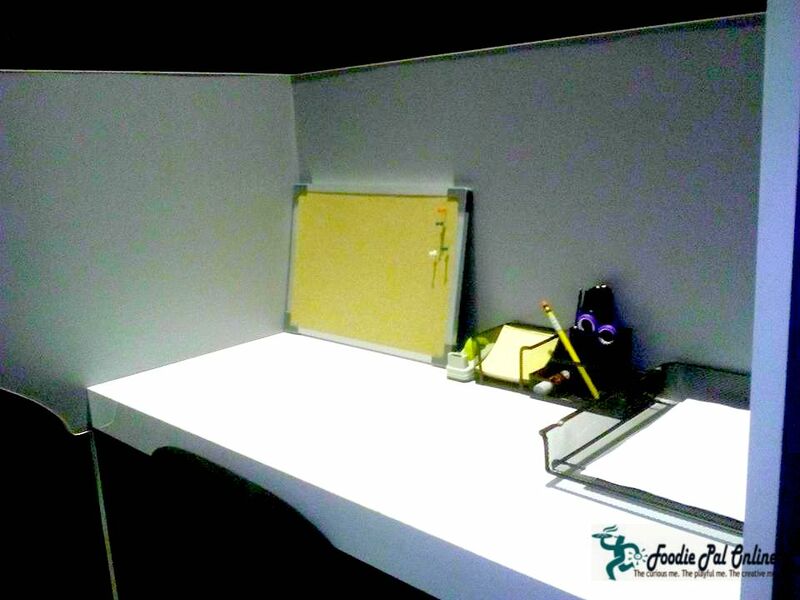 They also have Function Rooms for big meetings/seminars/conference. And to give you more an idea what is the place look like. Overall, I super love the idea to have this kind of a concept of an OFFICE LOUNGE, because it's not the coffee shop that we think of, people who visit this place are working and need a quiet place to finish their jobs. 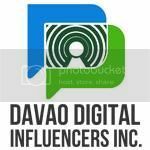 I love the interior, actually I was very amaze with the setup they have here, a rustic look that have a modern touch of design. Another thing that I greatly admire here is the welcoming personalities of the staff and owners, very approachable. I highly recommend this place, for those who don't have an office and need to meet clients or want a quiet place to study or work. Better reserve now! 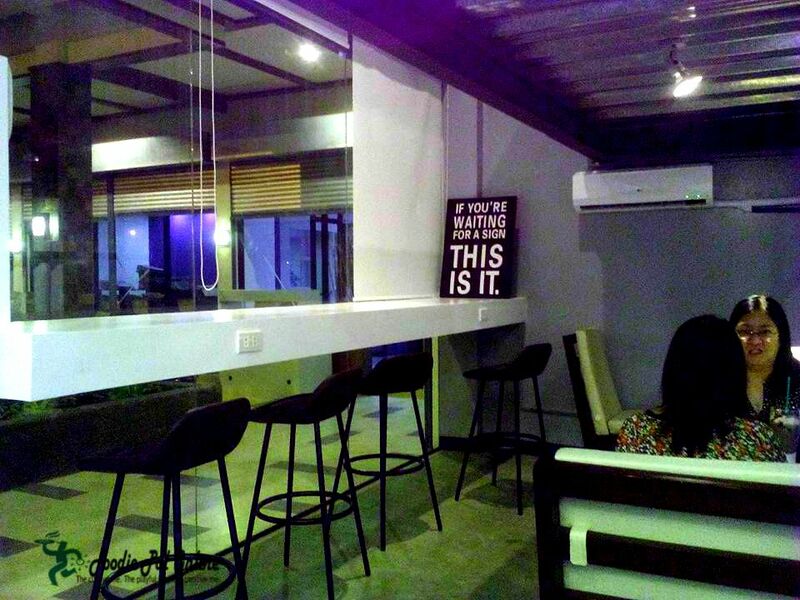 Indeed, the first and ONLY "OFFICE LOUNGE" in Davao City. 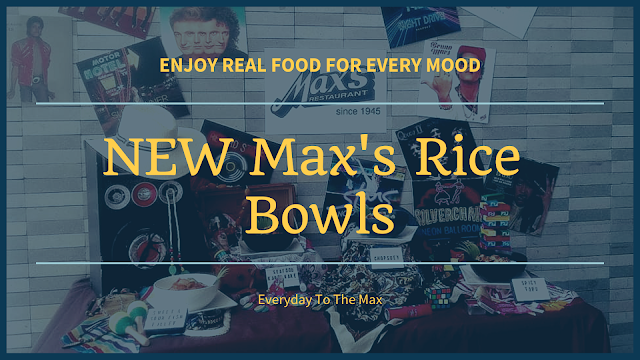 Located in JJ's Commune New Complex Loyola St., Obrero, Davao City besides Plaza del Carmen.